Oh my goodness! I can’t believe it’s here! 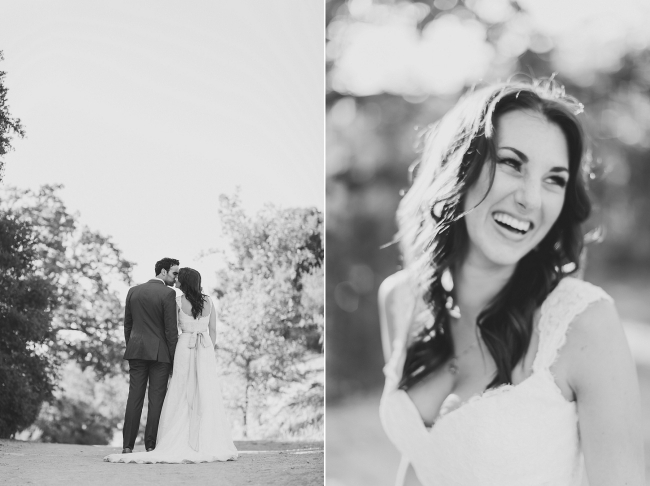 The day I get to share Nicole and Yonah’s anniversary session! Nicole and Yonah were married a little over two years ago, but Nicole wanted to get a few more portraits of them in their wedding attire. I was overjoyed when Nicole contacted me to photograph them. Nicole is the owner of One Smart Cookie Catering and boy does she know how to cook!! She was the one behind the fancy pastries for this shoot which was featured on Style Me Pretty. I got to try her delicious baked goods first hand and oh my gosh, my mouth is watering right now just thinking about it. So delicious! She also makes the BEST TRUFFLES EVER (cookie dough and chocolate spice butter cookie are the best)! So not only is she an amazing cook, but she is also totally gorgeous. Her and her husband, Yonah make the cutest couple! The are so playful, fun and know how to work the camera. I can’t wait for you to see a few of my favorites from their shoot! Get ready for the gorgeous that is about to come your way! Love this one of Nicole below right! She is so beautiful! I’m in love with them under this tree. They look so good! 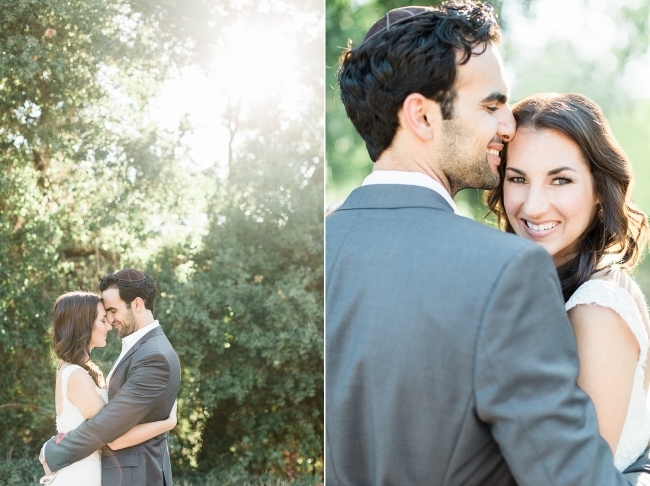 They wore non-wedding attire for the second half of their session and they look so good! 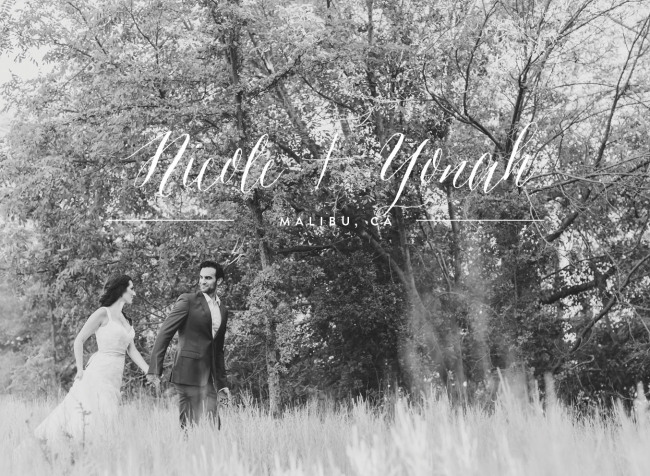 Congratulations on two years Nicole and Yonah!!! I wish you many many more years of happiness!